There are hundreds of beautiful islands in the Gulf of Thailand. 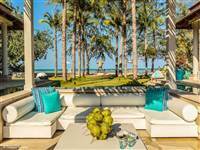 Koh Samui is a great base from which to explore and seek out the nearby tropical utopias. 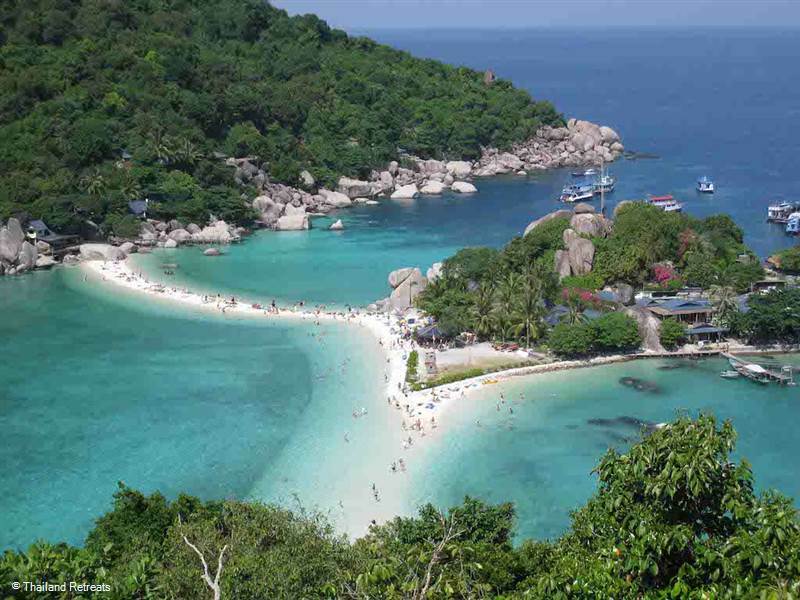 Some of the larger islands do see an influx of tourists, Koh Phangan and Koh Tao are particularly popular. There are some hidden gems too to be discovered within easy reach from Koh Samui by speedboat, luxury yacht or long tail boat. 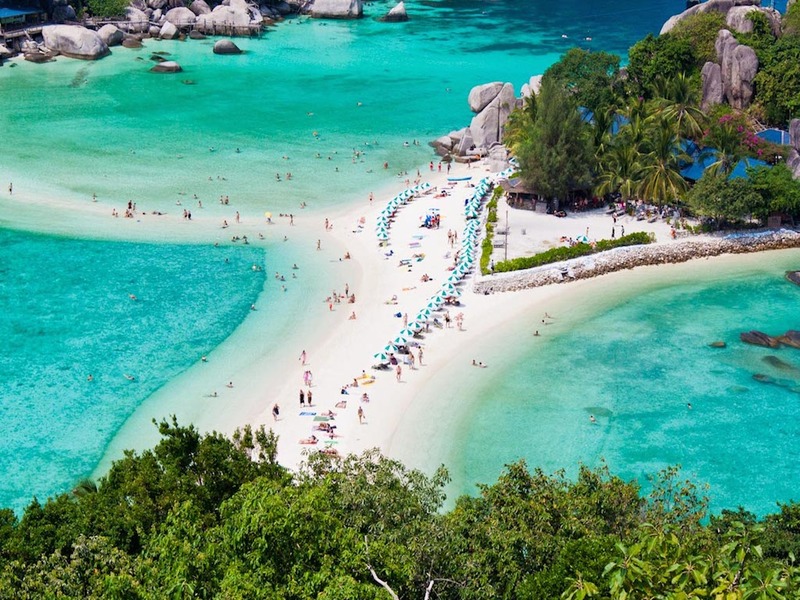 The splendid Koh Nang Yuan is the kind of remote tropical island dreams are made of. As you approach it looks jaw-droppingly beautiful, just like a postcard-perfect picture. This scenic beauty is made up of 3 small islands connected by a sandbar. The privately-owned island is home to 1 restaurant, 1 dive shop and a number of natural wooden huts that you can stay in. Our top tip is to stay over - you will get to appreciate and enjoy the quiet, calm side of the island, away from the visiting snorkel trips after they have departed. 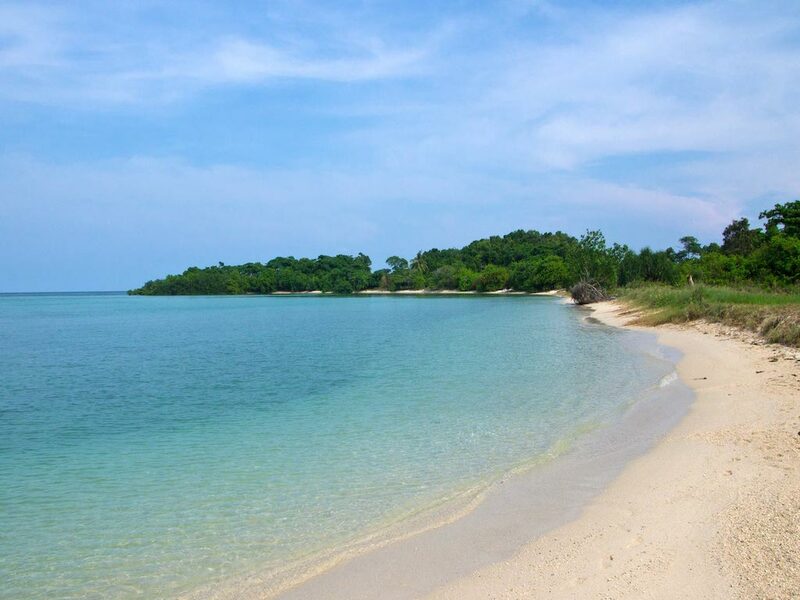 Its water is crystal clear and perfect for swimming and snorkelling with the tropical fish that are abundant here. There is very little coral, but the island has kept a natural beauty by placing a ban on any plastic bottles or cans being brought into the island. You can also enjoy some stunning views from the top of the one of the islands by hiking to the top. It’s well worth it. 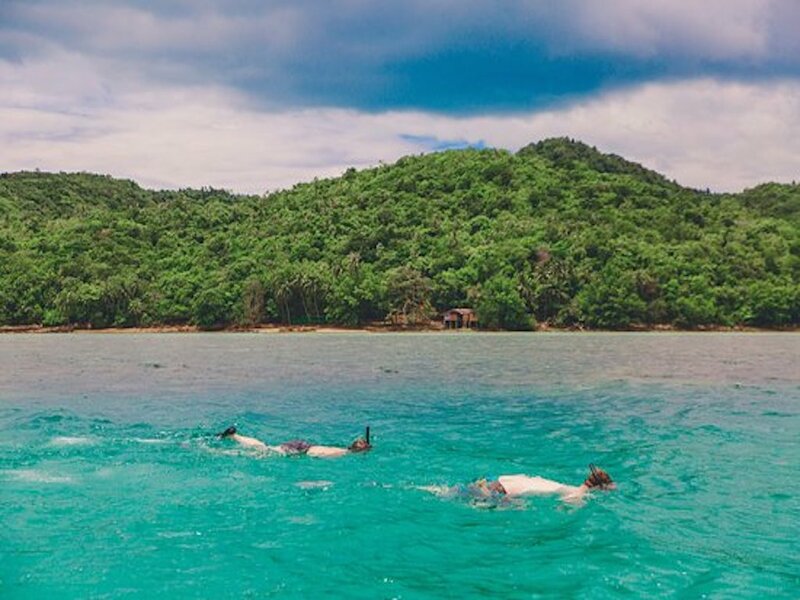 This is just a short fifteen minute boat trip from the south coast of Koh Samui and it’s less crowded than the tourist hotspots surrounding Koh Samui. 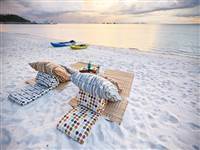 The island belongs to the Samui archipelago which is made up of over 65 smaller islands. You can find a boat to take you here from the small fisherman’s village of Throng Krut. When you reach Koh Madsum, you’ll discover a beautiful sandy beach, with only a few other long tail boats there joining you. There is a small restaurant and kayaks for rental on the beach. It’s the perfect spot to get away from it all for a day, take a picnic and find proper peace and quiet. 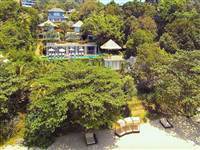 Neighbouring Koh Madsum, you’ll find Koh Taen, which is also a short distance from the southwest coast of Koh Samui. 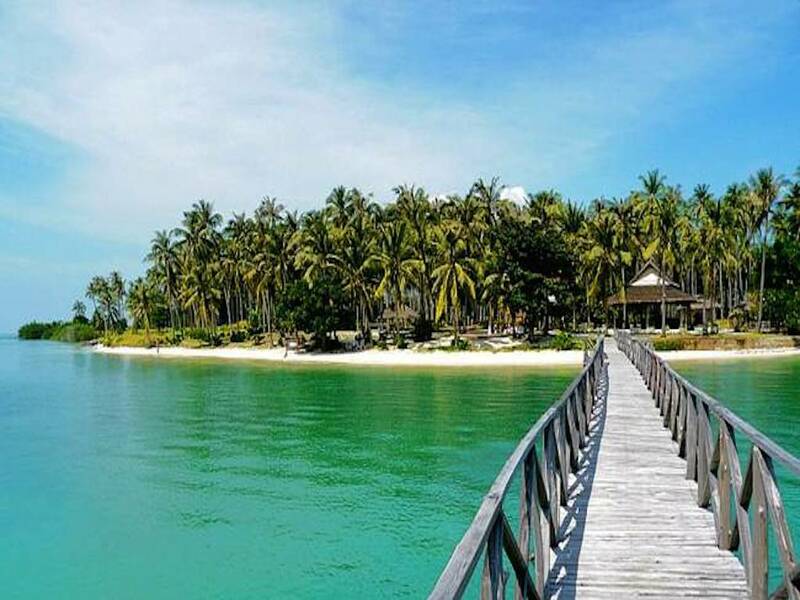 Whilst the beach itself is not as sandy as Koh Madsum, you’ll find good conditions for snorkelling and the island is just as peaceful. You’re really getting away from it all here, the island has few residents, few tourists and no mains electricity. There are walking trails across the island leading to beautiful mangroves. A great adventure. 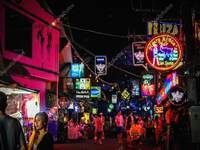 Ok, so this one isn’t exactly hidden as it’s one of the most popular day trips from Koh Samui. 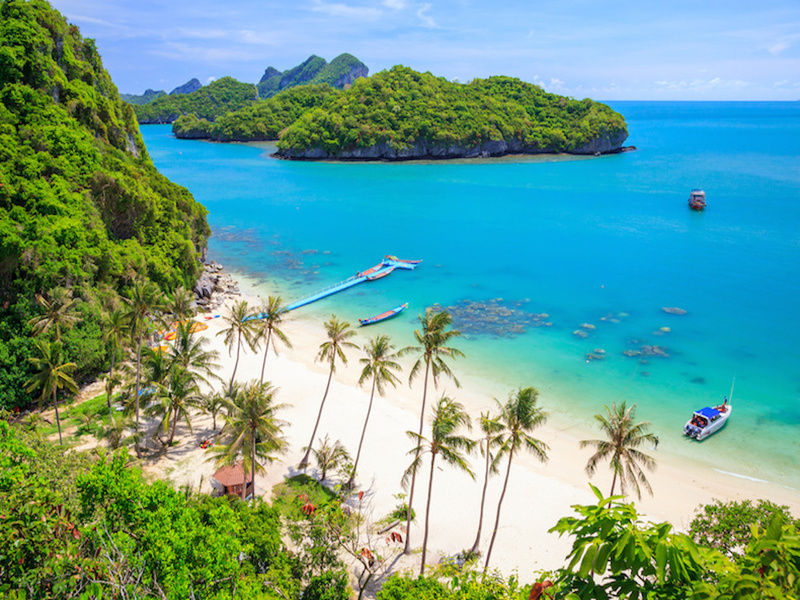 Koh Mae Ko is one of the islands in the Ang Thong National Marine Park, a collection of over 40 islands 40km off the northwest coast. Koh Mae Ko is also known as the ‘Mother Island’ and it really is a sight to behold and worth putting on your island hop list. There is a hidden Emerald lagoon surrounded by dramatic limestone cliffs that connects to the sea via an underground tunnel. There are some very steep steps that begin behind a beach, that lead to a viewing platform high above the lagoon. The viewing platform allows you to descend towards the surface of the water and watch the fish. Beware though, it can get crowded. Koh Som meaning ‘Orange Island’ is situated of the northeast coast of Koh Samui - you can reach it by boat in just a few minutes, from the pier at Plai Laem. The whole uninhabited island is just 1 square kilometre. There is no electricity or amenities on the island and it is one of the least visited, so it makes a great nature sanctuary. You can explore the coconut jungle and unspoilt beaches here and enjoy snorkelling around it.